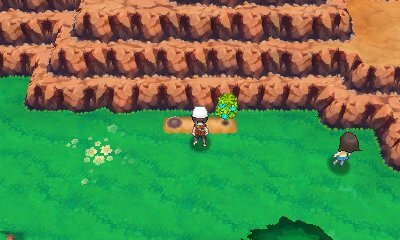 Dotted around the Hoenn region, you will find loamy soil, many of which are housing berries. Once you have picked the berries, then you have the ability to use that loamy soil to grow your own berries. These can be any berry and will require attention to get the best crop. Growing berries works the same as before. 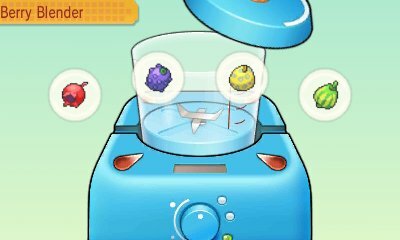 Once you get the Wailmer Pail, you'll be able to water the areas too, to keep the soil moist and thus increase the potential yield of the berries. They dry up after every 4 hours.. The mulch from X & Y does not make a return. The berry growth time and yield is different from Pokémon X & Y also.